Site Plant Services operate a fleet of mobile welfare units. These units are fitted with hydraulic wheel retraction, enabling the unit to be lowered to the ground for ease of access and secure siting. 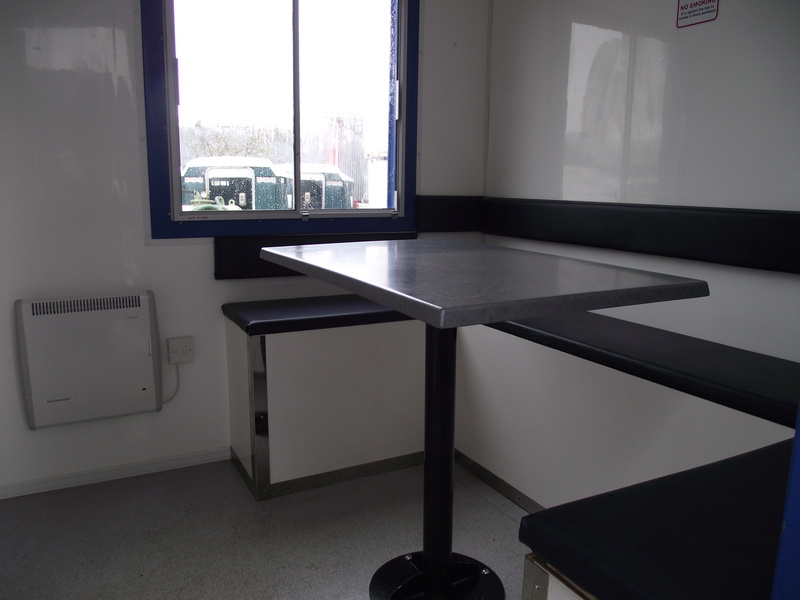 Our mobile welfare units are powered by a 3.5kva diesel generator. They consist of a drying room, toilet complete with wash hand basin and canteen area. The units are delivered to site with a full tank of diesel. We carry out a weekly clean of the toilet area and replenish toilet rolls and soap. 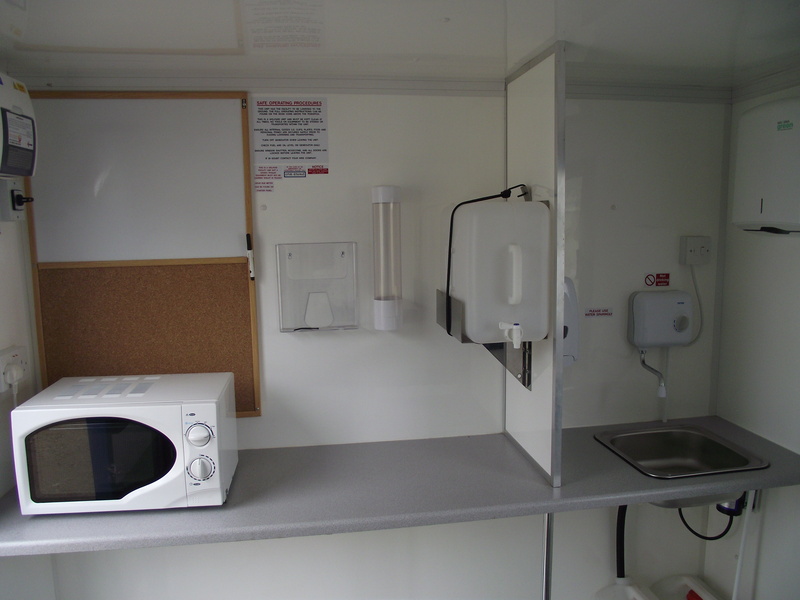 All of the units are fitted with sinks and microwaves as standard and have fitted canteen furniture.